We would like to congratulate and welcome the new members of MTS’s Taxi Advisory Committee! 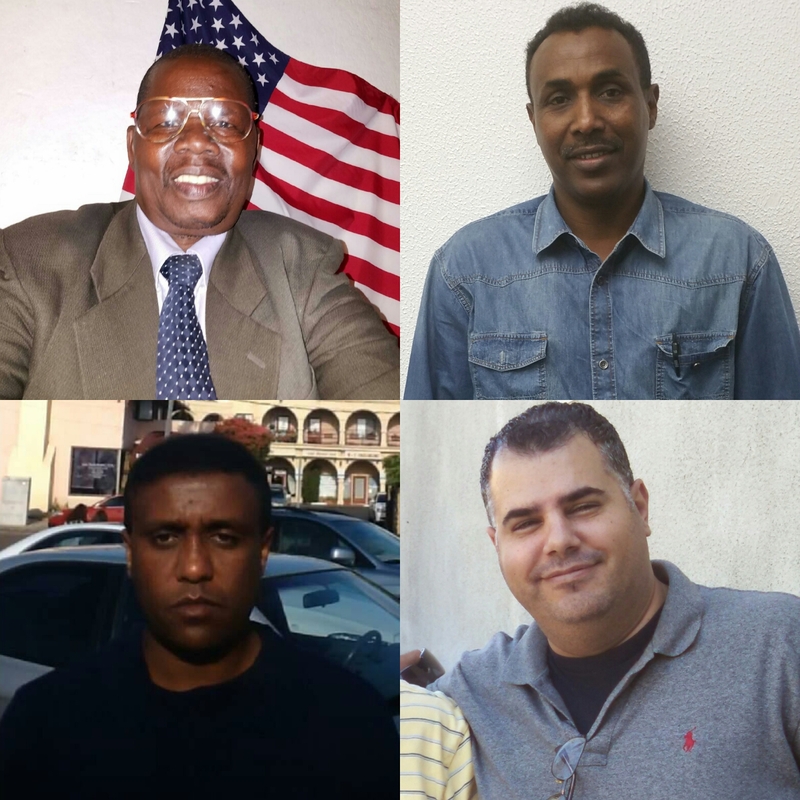 Congratulations Mr. Alfed Banks, Mohamed Omar, Abel Seifu and Tarik Afifi! These lease drivers have step up to represent YOU lease drivers and owner-operators to improve the taxi industry for all of us. UTWSD will be helping to prepare and guide our new representative to move the discussions forward toward policy reforms that will benefit drivers, consumers and San Diego. All four representatives are more than qualified to lead with a combined decades worth of experience driving and engaging in the taxi business. Please keep in touch to find out how you can ensure that our representatives address the issues that are most important to you. To learn more about the Taxi Advisory Committee and why it’s important please click here. Communication is key, if we are going to fight for a better live for us and our families. Use the Field on the right to sign up for our email newsletter.